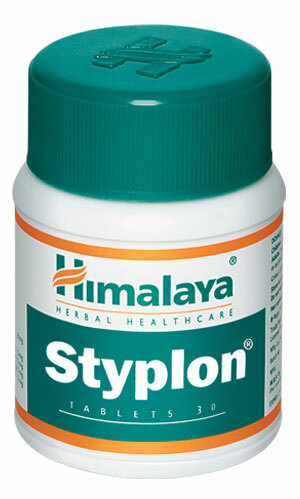 Helps to control local hemorrhaging effectively. Known to soothe and protect irritated or inflamed internal tissues. Helps heal wounds more quickly. 1 to 2 tablets twice daily. Sealed pack of 30 tablets.